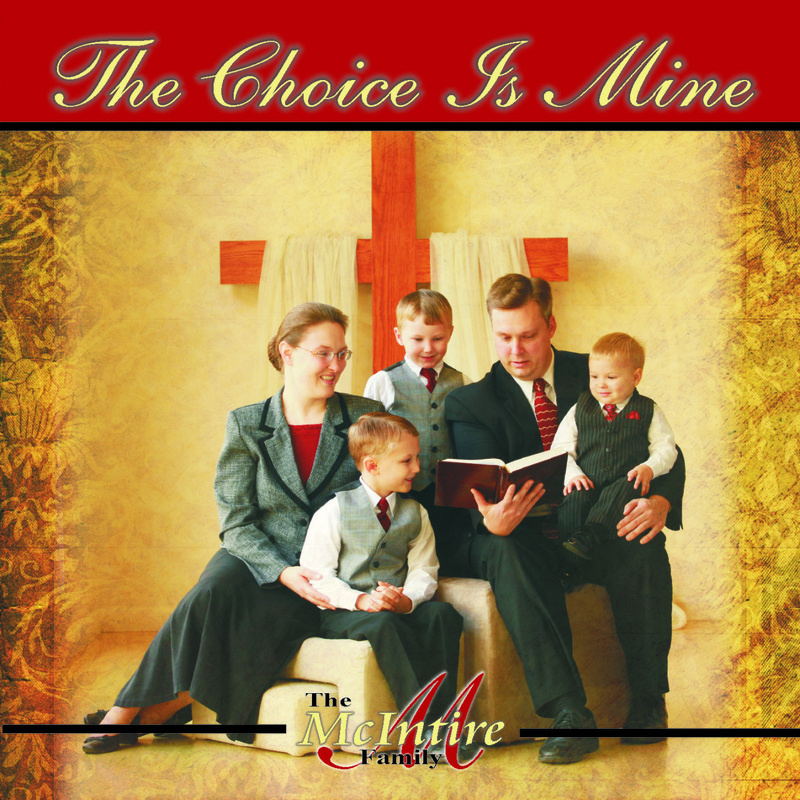 A 15 track CD containing duets, trios and an instrumental. 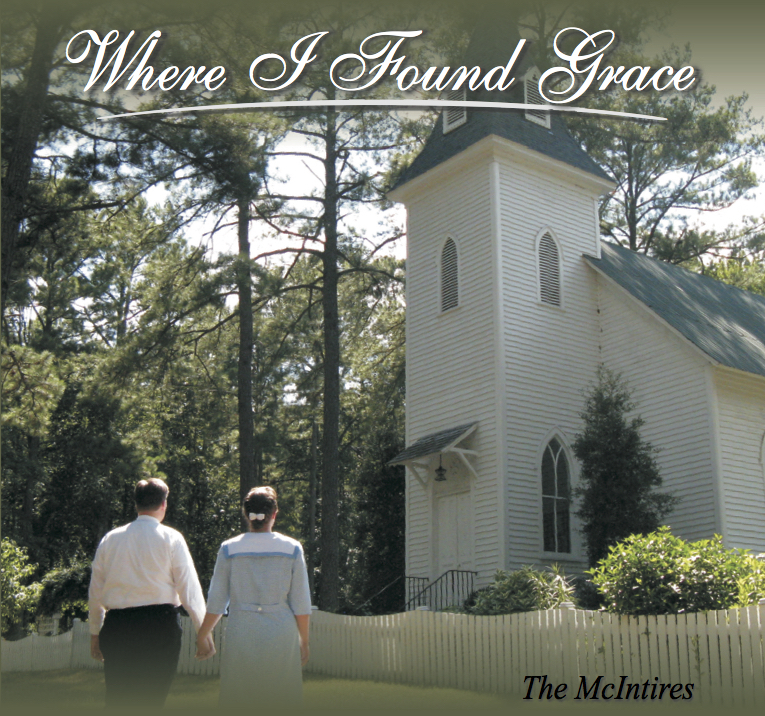 Several songs written by Alanna McIntire as well as hymns and gospel songs. A 15 song CD containing duets, trios and an instrumental. 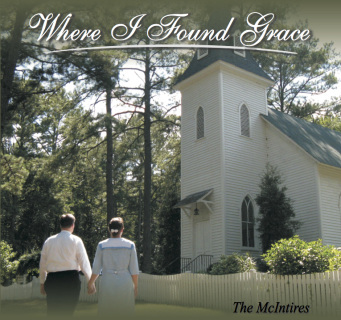 Several songs written by Alanna McIntire as well as hymns and gospel songs. 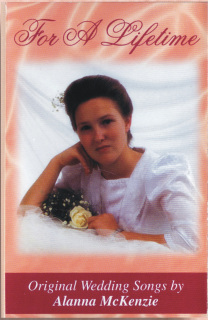 Original Christian Love Songs written by Alanna (McKenzie) McIntire. 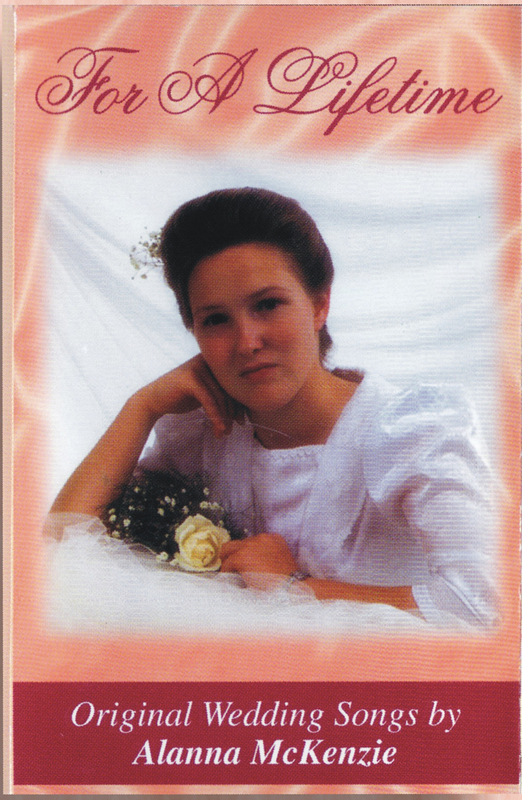 Perfect for Weddings, Anniversaries / Re-affirmations, Valentine Banquets, Marriage Bible Studies and Marriage Conferences. This recording currently only comes in cassette, however CD soundtracks are available upon request. Visit the contact page for phone number, email or address. A 196 page ring-bound book for all sacred pianists! 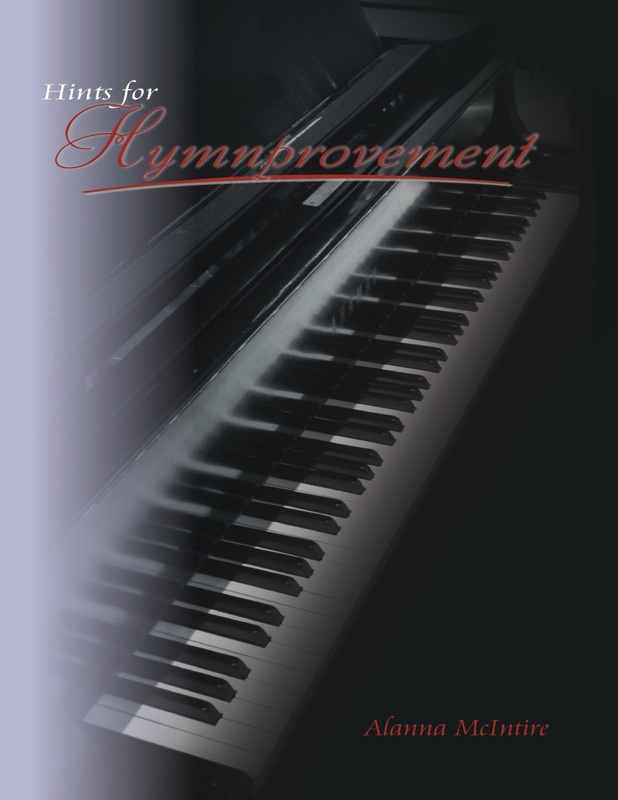 Hints for Hymnprovement is a user-friendly resource for learning the basics of filling in Hymns. This book thoroughly covers styles to be used for congregational playing, preludes, offertories and accompaniment. It is an excellent source for teaching hymn improvisation or for learning on your own.